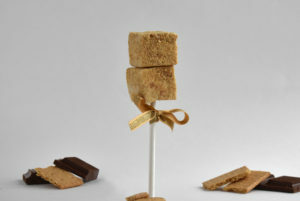 Each pop consists of 2 Carribbean Getaway marshmallows on a stick, wrapped in a clear bag and tied with a gold bow. 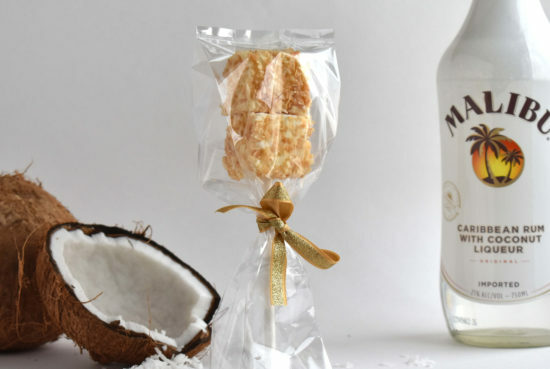 These snow white, moist Madagascar Vanilla Bean marshmallows are infused with Malibu Rum and then rolled in freshly grated and toasted coconut. 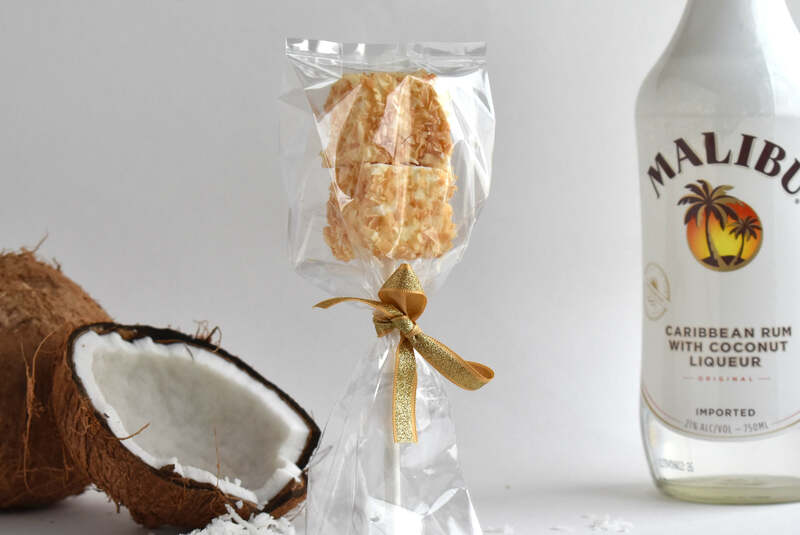 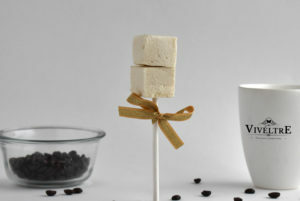 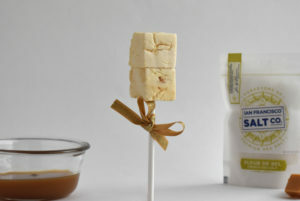 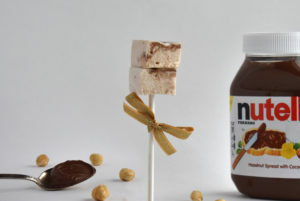 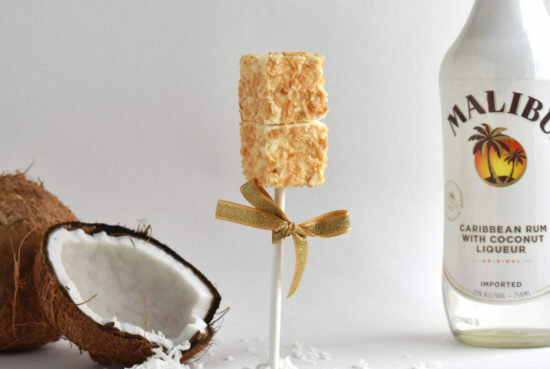 Marshmallow pops are ideal for wedding favors, parties or giveaways at corporate events.